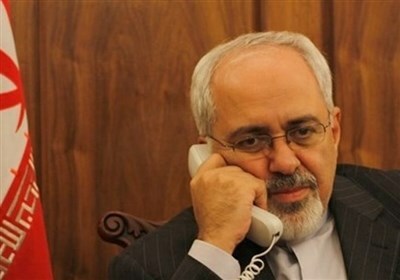 TEHRAN (Tasnim) – Persepolis and Esteghlal football teams earned important victories in the Iran Professional League (IPL) on Wednesday. 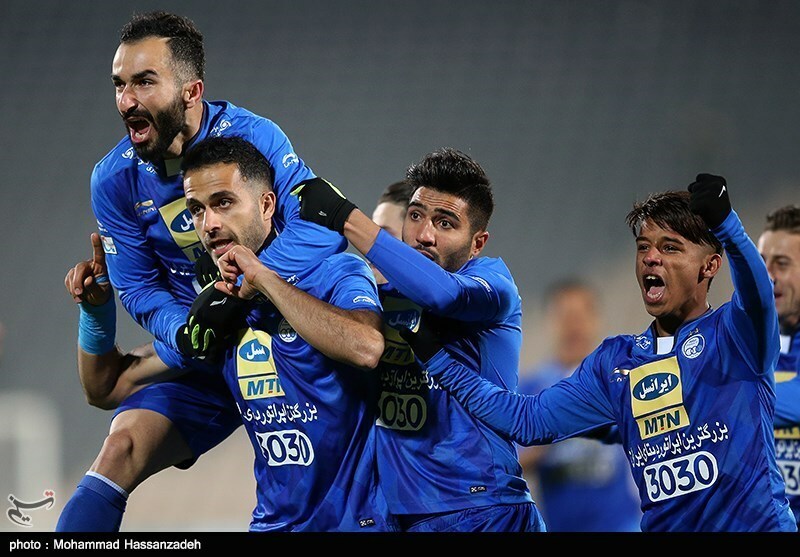 Esteghlal beat Sepahan 3-0 in Tehran’s Azadi Stadium and moved to 8th place in IPL table. Ali Ghorbani found the back of the net just four minutes into the match. In the 36th minute, Uzbek iconic midfielder Server Djeparov was on target from a set-piece. Djeparov scored once again in the 47th minute with a long-range shot. 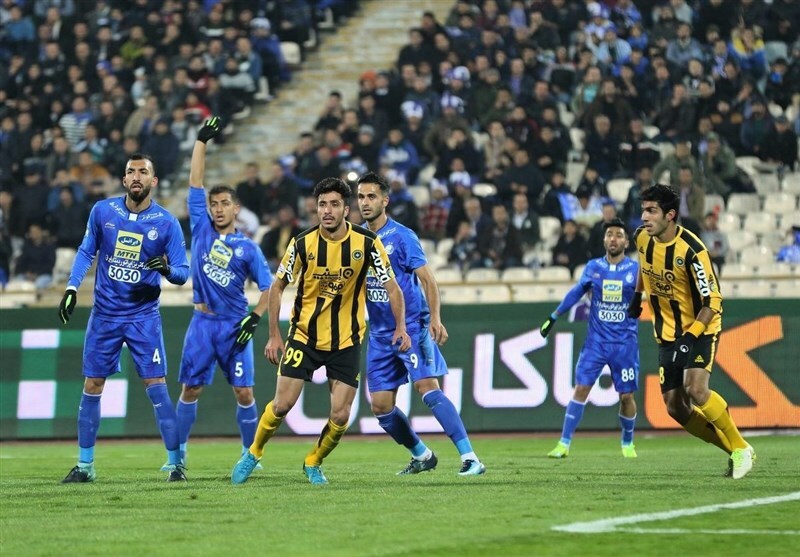 Earlier in the day, IPL pacesetter Persepolis edged past Sepidrood thanks to a goal from Ali Alipour in the 81st minute. 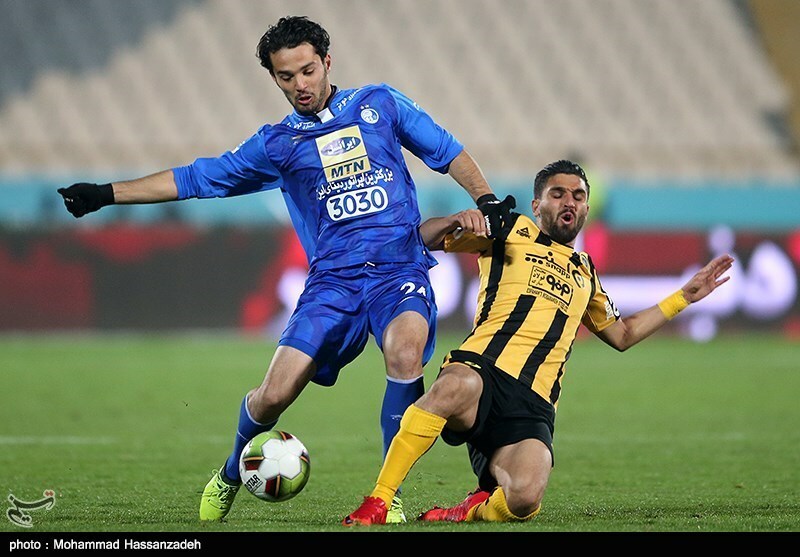 Zob Ahan defeated Naft Tehran 2-0 in Isfahan, Padideh suffered a home 2-0 defeat and Tractor Sazi was held to a 1-1 draw by Foolad. Persepolis sits top of the table with 33 points, followed by Pars Jonoubi (29 points), Foolad (27 points), Paykan (25 points).